There were rumors, and reports, that Mariscal had passed away in October of 2009. After reporting the death, SuperLuchas was contacted by Mariscal's son, who said his father was ill, but not passed. 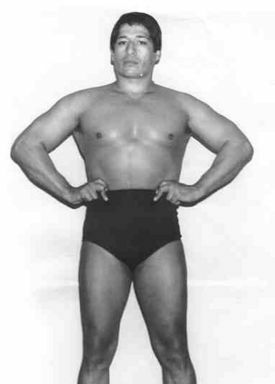 SuperLuchas #338 published an interview with Luis Mariscal, who noted this was not the first time he'd been rumored to be deceased. 75/03/02 mask El Solitario El Cardenal Plaza de Toros Monumental - Monterrey, N.L. This page was last edited on 2 October 2015, at 11:04.